-While cleaning out my closet, I came across a t-shirt that I purchased while on a trip to Key West what seems like many moons ago (before kids). It no longer fits but I couldn’t bring myself to give it up. 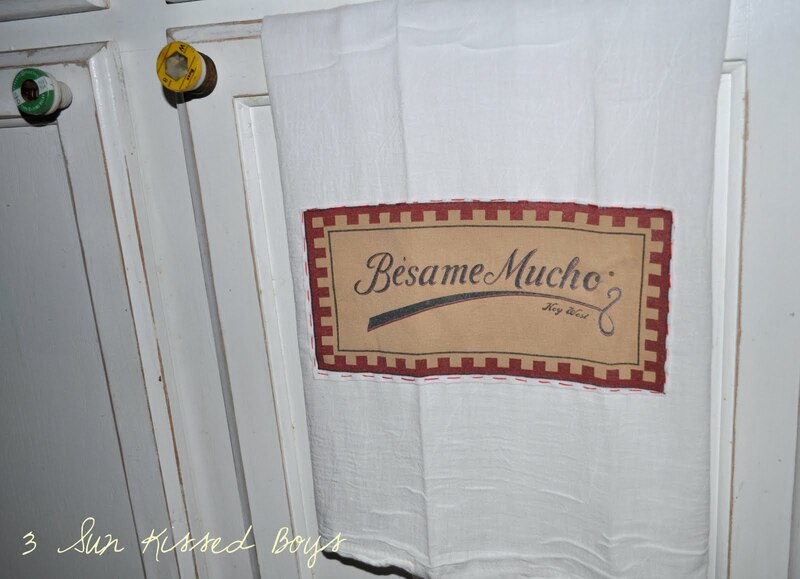 The t-shirt was purchased at a store called Besame Mucho (it means kiss me a lot in Spanish). 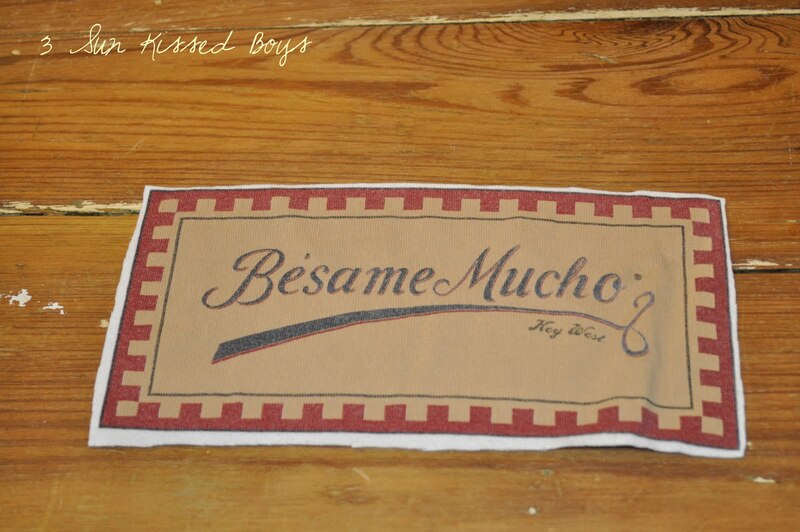 Besame Mucho is also a beautiful ballad from the 1940s. My grandfather loved to sing to my grandmother and this was one of the songs in his repertoire. The combination of the two things made this t-shirt a keeper. 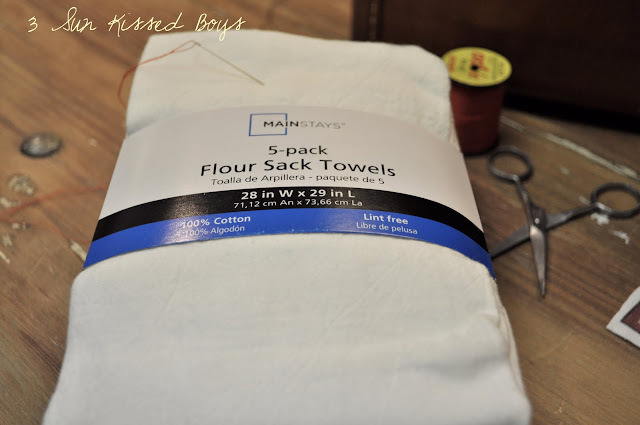 I cut out the emblem and decided to sew it onto a flour sack towel that I use as tea towels. My sewing machine is still broken so I hand sewed it. This actually turned out to be quite therapeutic. It brought back sweet memories of my lovely grandparents and of my childhood home. Easy, simple, and a great way to keep a little of my grandparents close to me on an everyday basis. 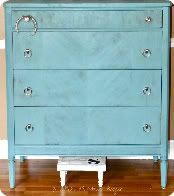 Oh, what a cute, simple, quick idea...just my kind of thing! 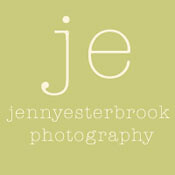 Thanks for popping by my blog today and leaving such nice comments too! I love it! What a great way to use old t-shirts! I actually have a stack that my husband won't let me throw away that I was trying to figure out what to do with. Thanks!! The entire time I was reading this post all I could think about was singing that song! haha! 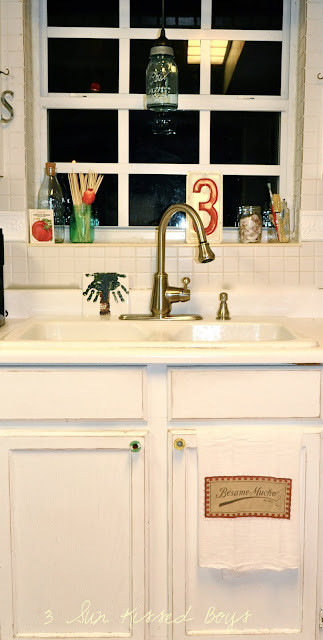 Looks so cute in your kitchen!! 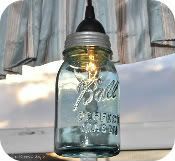 And can we just pause for a moment and talk about how cute that Bell jar light is??! That's a really good idea. 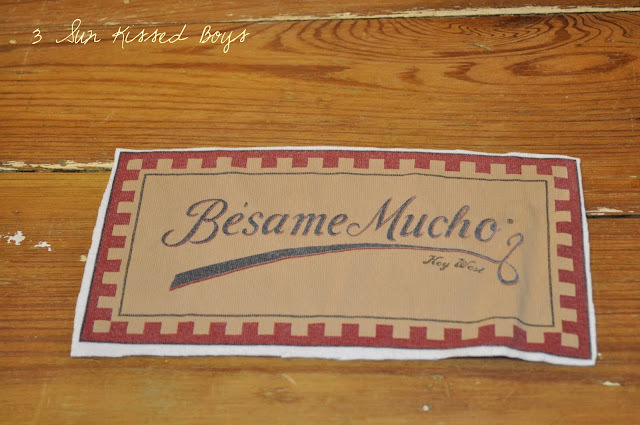 I've made pillows out of old t-shirts before, but this is something that can really be used. Thank you for all your nice compliments , ladies. Great idea, I love it. Congratulations !!! Very nice and sweet of you to remember your grandparents. Wonderful song true delightful "Quiereme Mucho", by Andrea Bocelli, has been called "the fourth tenor." A disciple of Luciano Pavarotti , the blind Italian, Tuscany-born vocalist singer. Great idea to insert it in your today's blog. I heard that old fashion song in English and Spanish, very popular in both languages. 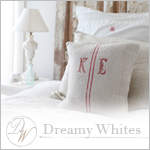 What a great way to use a keepsake! Very nice. Love it. that makes a very nice way to have such a special keepsake! I'm having a 200th Follower link party. 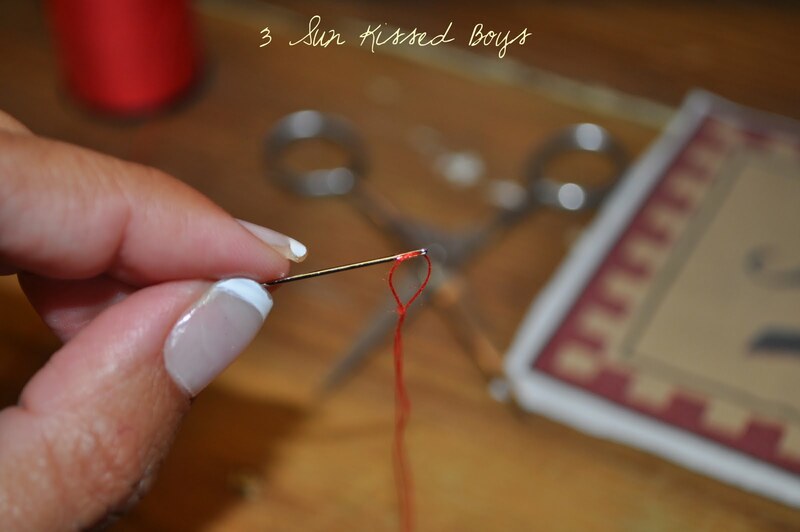 If you have a free moment, I'd love for you to post this project on my blog. Thanks! That is awesome what a great way to keep a great memory alive.